If you're looking for things to do in New Jersey, Hunterdon County is a natural choice. The County is home to 8,000 acres of parkland, vineyards, wildlife and historical treasures teeming with places to visit and things to do and see. Visitors can stroll or ride a bicycle the length of the canal path along the Delaware River from Lambertville to Frenchtown or along the many miles of scenic country roads. Equestrians can saddle up a horse and ride the length of the Columbia Trail. Hikers have the option of any one of the many preserved wildlife parks and fishermen hail ​from far and wide to sample the trout fishing in the Ken Lockwood Gorge. Pitch your tent, play golf, shop the streets of one of Hunterdon County's boutique historic towns. It all happens here in this diverse outdoor recreational haven. Plan your trip to Hunterdon and experience all that we have to offer 365 days a year! 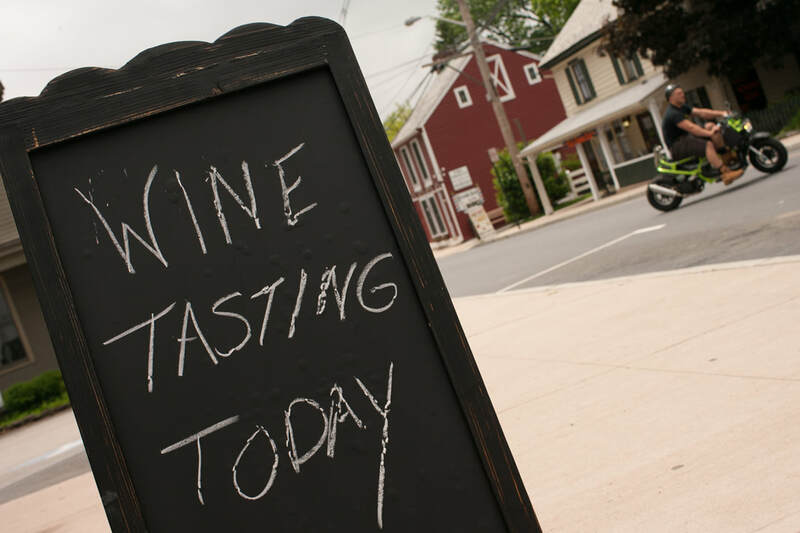 In Hunterdon County, Unionville Vineyards, Mount Salem Vineyards, Old York Cellars, and Beneduce Vineyards are some excellent destinations to visit. Hunterdon County was featured in Edible Jersey! Learn about Hunterdon's great local farms and food!